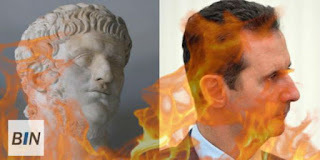 Assad - Nero of the East? This article gained some traction today from Israel Breaking News, so I thought I would share it. Assad does indeed continue to fiddle on while his country burns to the ground.